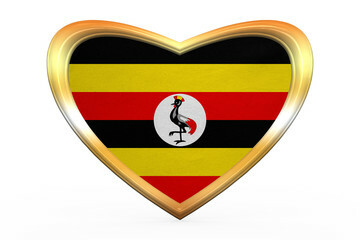 Meaningful Volunteer is delighted to announce its arrival in Uganda. After our successes in the Philippines, we could not be more excited to arrive in the Pearl of Africa. We'll initially be launching into out Heart of Uganda project plan to find the places that Meaningful Volunteer will be of most use. Once we have found the sweet spot, we'll be starting our RYE School initiative and then onto many more exciting human rights projects. Why not volunteer with us and help us to effect real and meaningful change in Uganda?